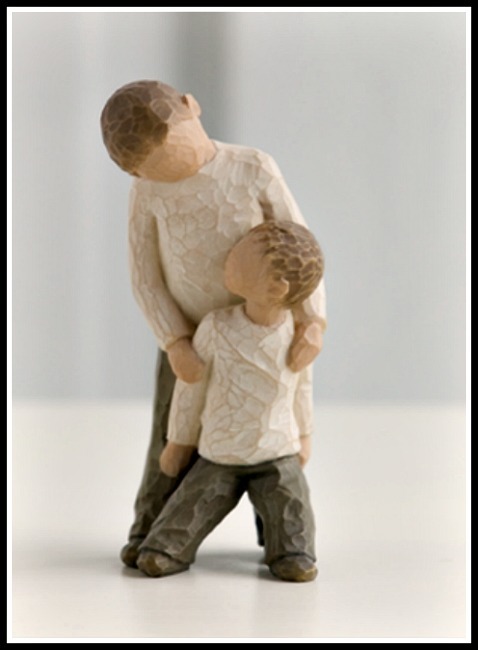 Brothers from the Willow Tree Collection by Susan Lordi from Demdaco. Made of Resin. 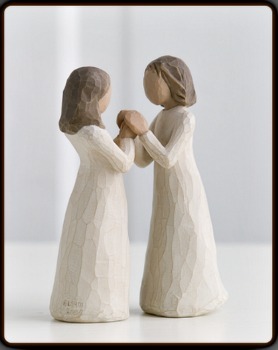 Measures 5" H.
Sentiment: "Forging a Bond that lasts a Lifetime"